Appreciative Inquiry is being used in an innovative program with East Cleveland’s Shaw High School. Charley Pratt, PhD. and Dave Cooperrider, PhD. at Case Western Reserve University lead the project. It uses Appreciative Inquiry in 2 ways – first, an Appreciative Inquiry Summit was held to bring teachers and administrators, students and business leaders together to do the school’s strategic planning. 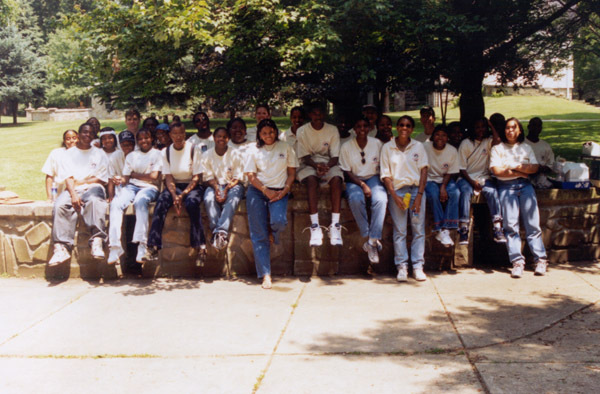 Secondly, during the Summers of 2001 and 2002, AI was applied to “the Cardinal Scholars Mastery Program”, as a way to create an action-learning environment building on each student’s unique strengths. The goal is for everyone to succeed in passing the state’s proficiency tests in math and writing. 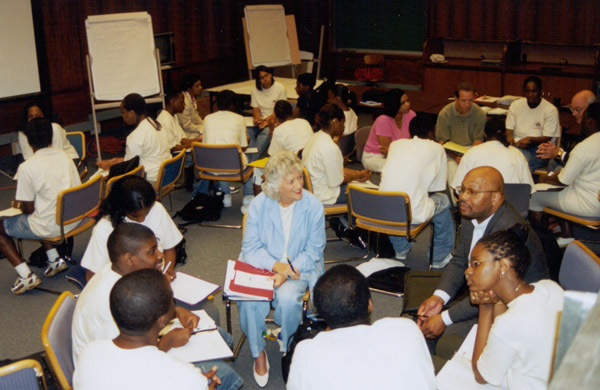 As an outgrowth of this seminal work Case Western Reserve University’s Weatherhead School of Management has created the Institute for Appreciative Leadership in Educational Systems Change. This proposal and project was the genesis program and since then the program has grown and has been extended in scope to include more students and more schools. The detailed proposal that began this ground-breaking project is available in the online resources below. Congresswoman Stephanie Tubbs Jones has cited this work as tremendously important. 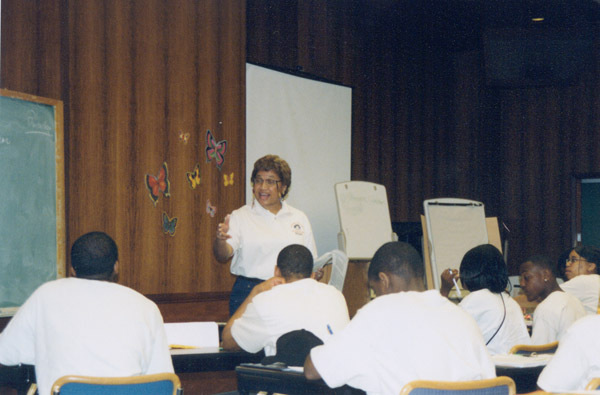 Channel 3 news – Cleveland- did a feature story on the use of Appreciative Inquiry in this program.